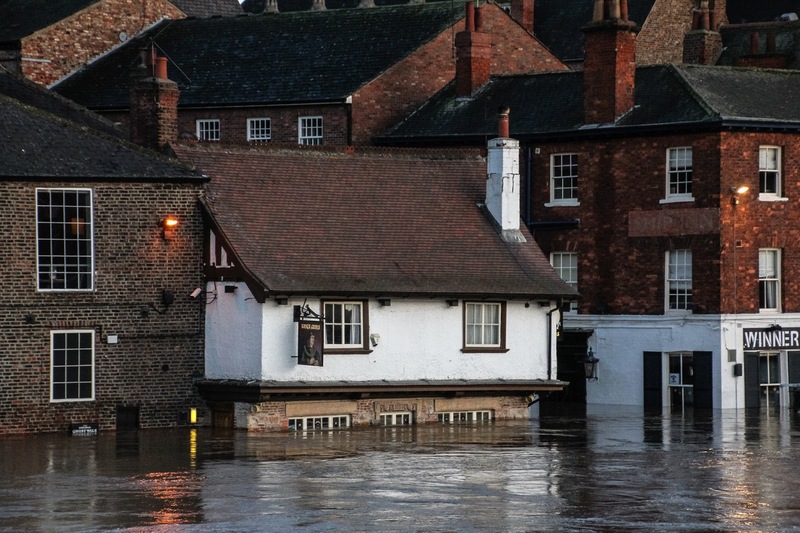 Flooding in the historic town of York on the 27th of December. Photo credit: Richard Scott via Flickr. UK’s Met Office has announced following a month of severe flooding that last month was the wettest December ever recorded since records began in the UK in 1910. It was also the warmest December ever recorded in the UK. Parts of the UK were hit by extreme rainfall, storms and floods throughout December, peaking during the Christmas period. Areas of Yorkshire, Cumbria and many parts of Scotland were affected by unprecedented flooding, and by other so-called `once in a lifetime` weather events. Three severe storms, Eva, Desmond and Frank caused havoc throughout December. While similar floods have taken place in recent years, the December floods are set to be different , as for the first time major city centres were affected, with both Manchester and Leeds severely impacted. The UK government has been criticised for their handling of events in the face of climate change. In a move to cut spending, the UK has since 2011 gradually cut the funding to flood defence measures. On top of that, they have removed many subsidies available for renewable energy technologies. And instead, they have unveiled tax breaks for shale gas extraction, and many proposed shale gas extraction sites were actually hit by the flooding. Critics have not only pointed to the inadequate amounts of money being spent but at the policies deployed. Agriculture is one of the industries that has come in for criticism as modern farming, particularly in upland areas, often makes flooding more likely. Bare hills and the removal of shrubs and woodland means that there is nothing to stop flooding down into rivers and valleys, as rain water cannot soak into the soil. So campaigners are arguing for more sensible farming methods and for more planting of shrubs and woodland. The UK’s flood minister, Rory Stewart, has admitted that this is something that should be looked at. Another important point is to continually allow building on natural floodplains. The government’s scientific advisory body The Committee on Climate Change has criticised this policy. These new December records should be added to all the other local and global weather records set in 2015. 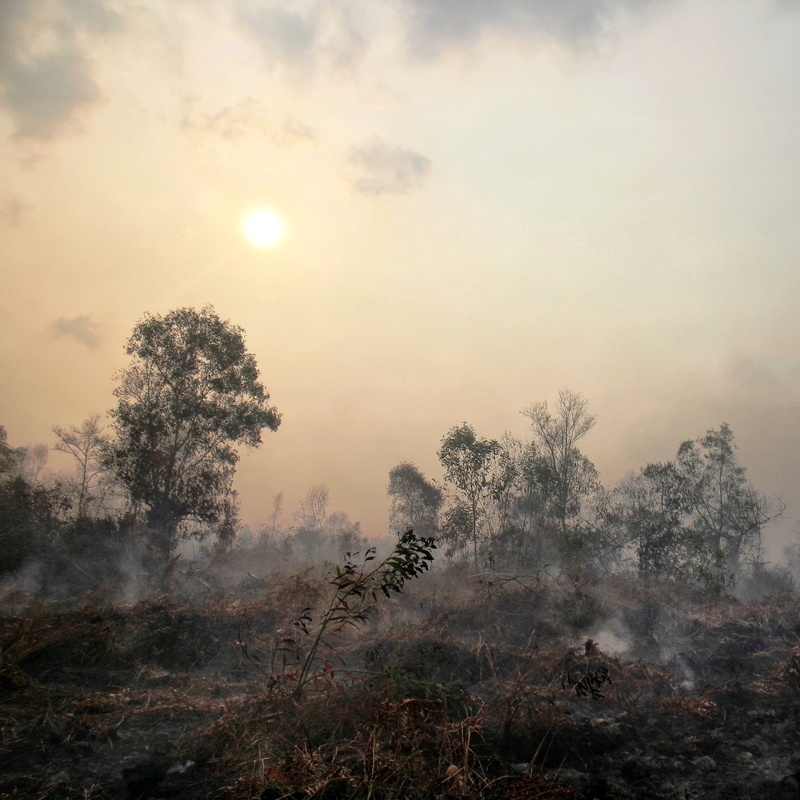 Some have, of course, been fuelled by the weather phenomenon El Nino, but many have undoubtedly also been caused by man-made warming of the climate. The world is now estimated to have warmed by 1 degree C since pre-industrial levels. In Paris last month, world leaders agreed to limit global climate change to a 2 degree increase over pre-industrial levels. Climate scientists are saying that increased levels of rainfall, flooding and storms will become the normal pattern of weather in the UK as the climate warms.